My heartiest HELLO, WELCOME to growing HeARTS! If you are looking for issues on kids, God, homeschooling and art, this is a blog you can gather ideas, information and more resources on the likes of it. It is my pleasure and privilege to share what the Yeow family does if we seldom watch TV, do not play with computers/i pads nor meddle with the likes of our modern gadgets in Singapore. To grow in our love for He (Jesus) as well as using ART to develop the little ones’ whole faculties. Most importantly, we are growing hearts. Not just physical bodies and minds to nourish. We seek to nourish their little hearts with God’s words. To have a heart for God and people. To be a blessing. So click on to find out more! Hi, i’m Minli. 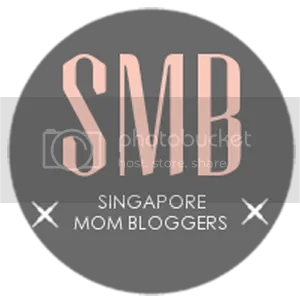 Just want to let you know that I chanced upon your blog and very encouraged by what you are doing for your family and others. I was from the same school and in same class as your husband in all 4 years I think! I am currently living overseas with my family as my husband serves in a local Church. Press on in loving and serving the King. Hi Minli, thank you for taking time to encourage us! Amen! Let’s press on in the Lord!